The technology is changing so fast these days and television expertise is not behind. The multi-national brands like LG, Panasonic, Samsung, Micromax, etc. bring exciting features and technology with each launch. With the availability of so many models of different brands with multiple features, picking the right one can be a tough task. 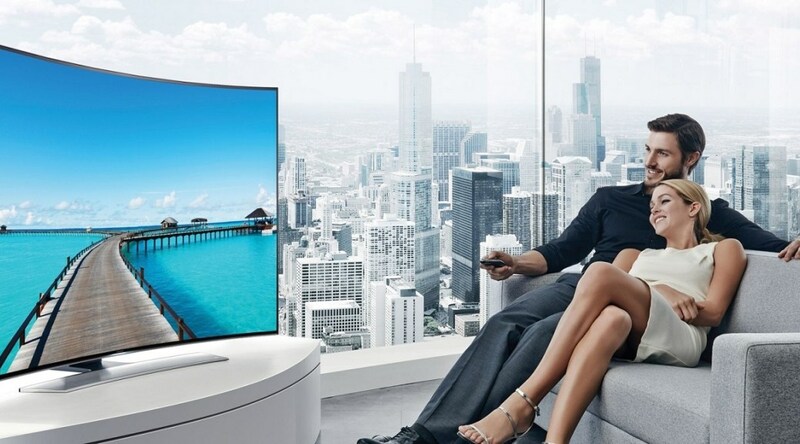 To make sure you find the TV that perfectly suits your needs, we have brought together the list of top seven LED TVs. The Panasonic Viera TH-43E200DX Led TV is not only featured with innovative specifications but gives an ultimate look to your home interior. 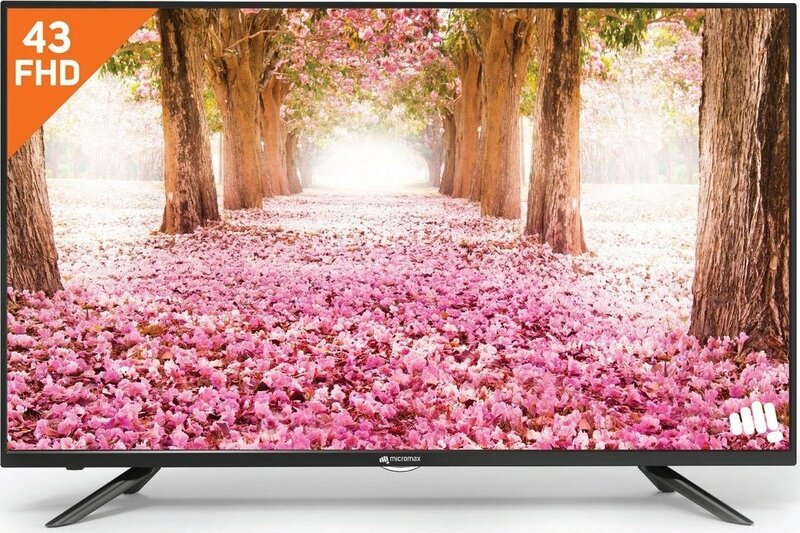 The television sports a slim and sleek look with a high level of picture quality. Besides, the device comes with IPS LED Super Bright feature that helps users to get a wide viewing angle better picture quality. Dynamic, Normal, Cinema, & True Cinema picture mode. 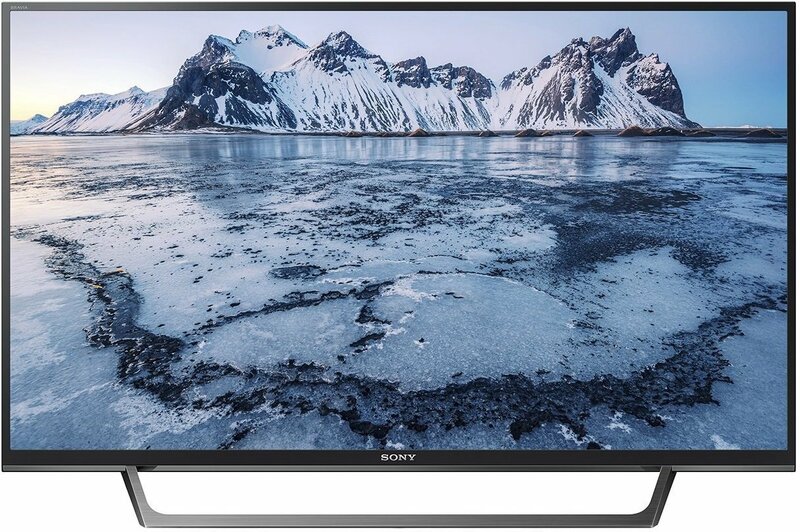 The Sony Bravia KLV-40W672E 40 Inch Full HD Smart LED TV comes with a 40 inches Full HD display screen with Pixels resolution of 1920 x 1080. Coming to the audio features, the options include DTS Digital Surround, Simulated surround sound, S-Force front surround. As far as the connectivity and ports are concerned, the options include HDCP1.4, HDMI-CEC, HDMI Audio Return Channel, etc. Sony Clear Audio Plus Sound. The Micromax 43A9181FHD/43Z7550FHD features a 43 inch screen size with a Full HD display. It has a pixel resolution of 1920 x 1080. As far as audio features are concerned, the options include 5 band equalizer, auto volume leveler, etc. Besides, the TV comes with innovative features like PAL, SECAM, NTSC, and 8 milliseconds of response time. Coming to the network connectivity part, the options include RF Input, VGA Input, AV IN, etc. Besides, one can also connect the TV to their laptop or PC as it comes with Rear HDMI port function. 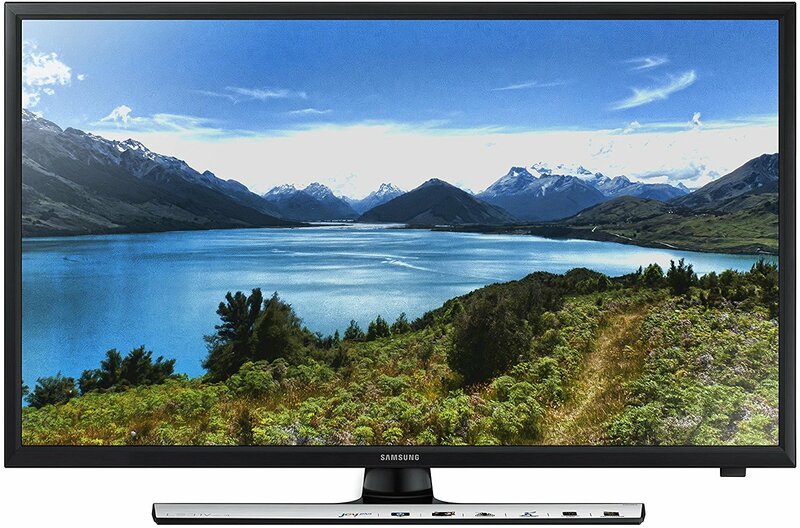 The Samsung UA24K4100AR 24 inch LED HD-Ready TV features a 24 Inch LED display. The display features of the TV include HyperReal Engine, Analog Clean View, Digital Clean View, Wide Colour Enhancer Plus, etc. The TV weights around 3.8 kg and is available in beautiful black color. Teletext & Auto channel search features. 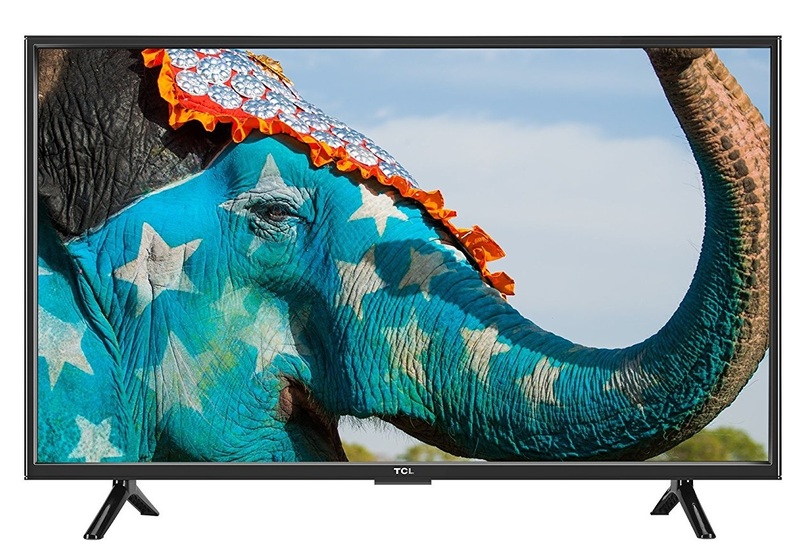 The Vu 43D6545 43 Inch Full HD LED TV features A+ Grade IPS Panel with audio output to connect external audio system. 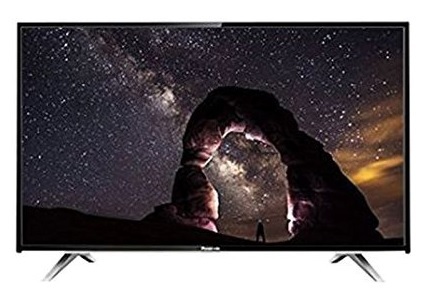 The television comes with high picture quality, Crackle Free Sound, Digital Noise Reduction, High Transmittance, Parental Control Lock, No Ripple when Touch, Wide Viewing Angle, and a lot more. Moreover, the Vu 43D6545 43 Inch Full HD LED is available in striking black color. 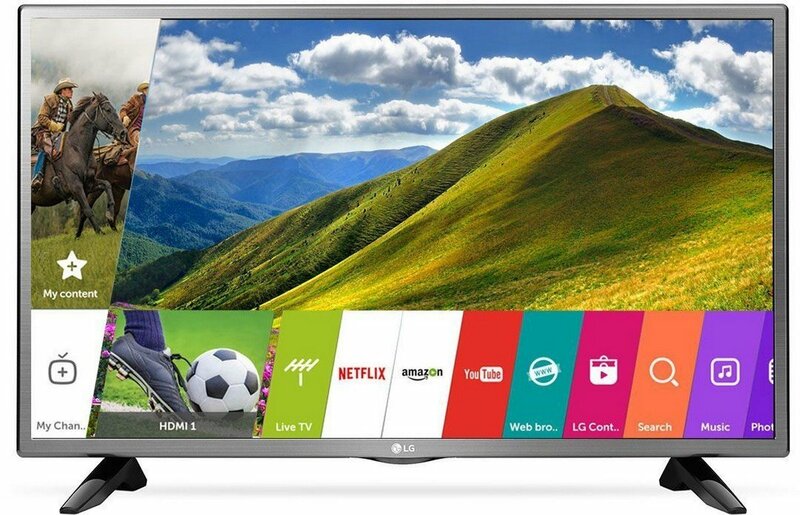 Nothing like have a good time with LG Smart TV. The LG 32LJ573D HD Ready LED TV comes with an array of multiple features that gives one an amazing experience of watching TV. With this TV, you can watch TV and surf internet simultaneously. Other feature includes zoom function where you can enlarge the screen with magic remote. The TCL L40D2900 40 Inch Full HD LED TV features a 40-inch LED Full HD display with a resolution of 1920×1080. Besides, the hi-tech features, the TV looks astonishing and can enhance the beauty of your home interior. The TV box consists of remote control, batteries power cord, and a warranty card. Besides, the TC comes with 1.5 years of warranty. 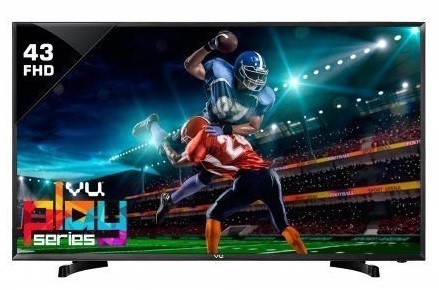 The TCL L40D2900 40 Inch Full HD LED TV is available in black color.